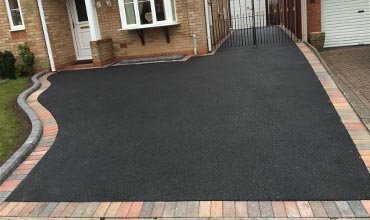 Best reviewed driveways company in Nottingham! 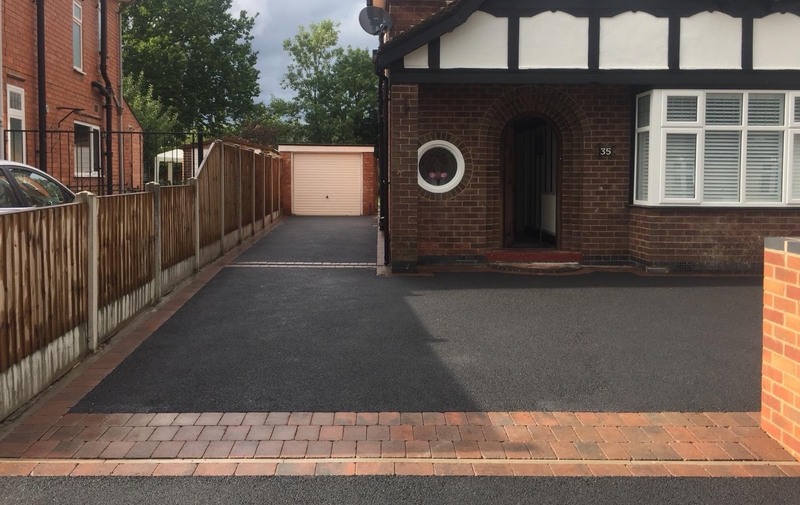 We are Nottingham’s favourite driveways installers and below you can click on an image to view the different types of driveways we offer in Nottingham, Loughborough and the surrounding areas. Would you like to save £1000 off your new drive or patio? Welcome To ED PAVING LTD a family run business with 25 years experience installing patios and driveways in Nottingham and Loughborough. 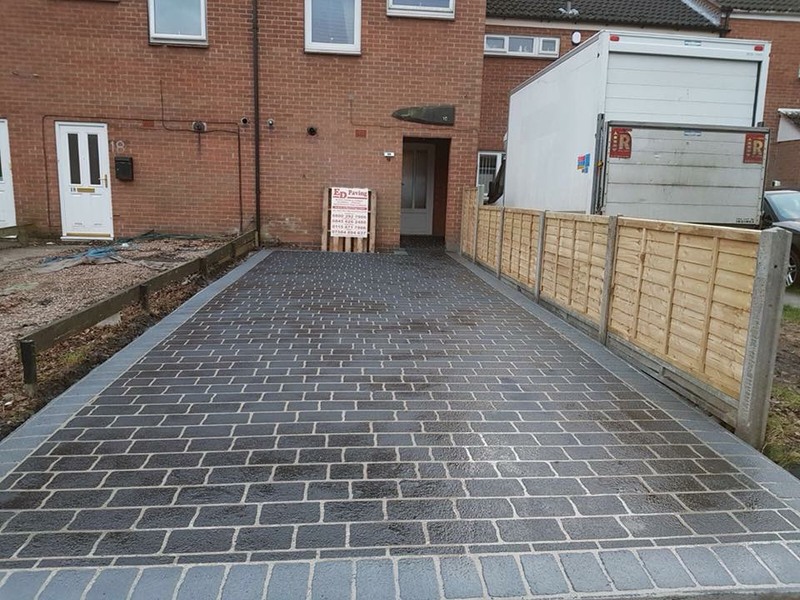 If you are looking to extend your driveway, or revamp your tired patio area, ED Paving are dedicated to making your driveway and patio dreams a reality. Our expert team will help and advise you every step of the way in selecting the right choice of paving and materials to suit your project and budget. We use the best quality materials on the market from leading manufacturers such as Marshall’s and Plaspave. 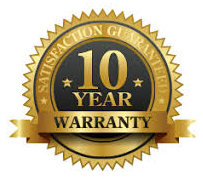 It’s because we use high quality materials, that we can guarantee our work for 10 years. Based in Nottingham we cover all surrounding areas including Derby & Loughborough. We work closely with our customers in order to guarantee complete satisfaction and peace of mind. Because of our experience, no job is too big or too small. Rest assured we are fully committed to providing you a great driveway or patio, because in our line of business reputation is key. 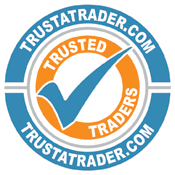 Backed by TrustATrader, you can have complete peace of mind that our work is reputable and of the highest quality. If you want to improve your patio, we offer with sandstone patios or block paving patios. Very good first impressions. Elijah came round and understood what we wanted. Quoted and we agreed a price. Work completed on time. I would recommend him and his company to anyone looking to have a new driveway put in. The value of my property has just gone up and it looks a million times better! Elijah and his team are pleasant, well mannered, hard working men. nothing was too much trouble and we are extremely pleased with the result of our new drive and fence panel. We would recommend them highly. We are looking forward to enjoying the luxury of this new driveway and the fencing looks gorgeous too! We had our patio laid during the week of the beast from the east, & despite the freezing snowy weather the job was completed on time & to a very high standard. From quote to completion there was good communication with good friendly advice with a price that will make you smile. I would strongly recommend. ED Paving have just laid a new patio for me and i’m very pleased with the results. The guys were very friendly, worked hard and really took pride in their work. They also tidied up after themselves, every day, so there really was nothing for me to do other than make the odd cup of coffee. Recommended! We have been around a long time and our reviews and reputation is built by installing the best quality at the best prices around. As well as being professional and great driveways installers we always put our customers first. 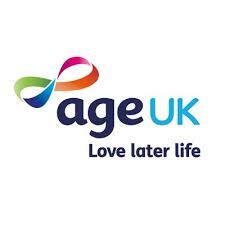 Being local means you get the local care and attention, all our team are based in Nottingham and Loughborough meaning you get the best local service.